DOORS OPEN ON APRIL 25TH! 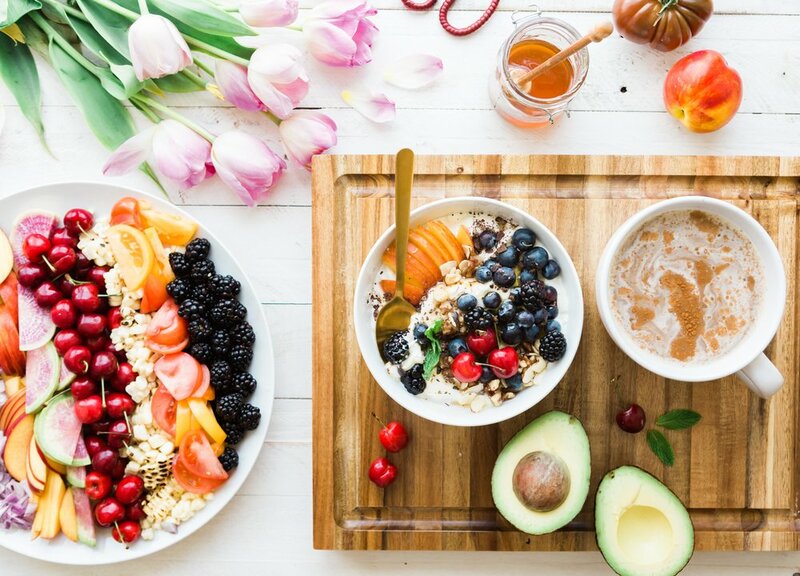 We are currently preparing a fabulous new nutrition masterclass for you, to help you improve both your energy and your moods, all through simple changes in your nutrition. If you are keen to join us and learn how to get your spark back, pop in your name and email address in the form below and we’ll let you know as soon as the doors of the masterclass open!